Greetings beekeeping friends! It's hard to believe we are into the month of June already! Hopefully you have all had the chance to spend some quality time with your bees and have experienced the same enjoyment we have. We are in need of future topic discussions, there will be a "suggestion jar" at this months meeting. It would be greatly appreciated if each of you could contribute a new topic idea that we have not discussed, or even a refresher subject that may need to be reviewed again. 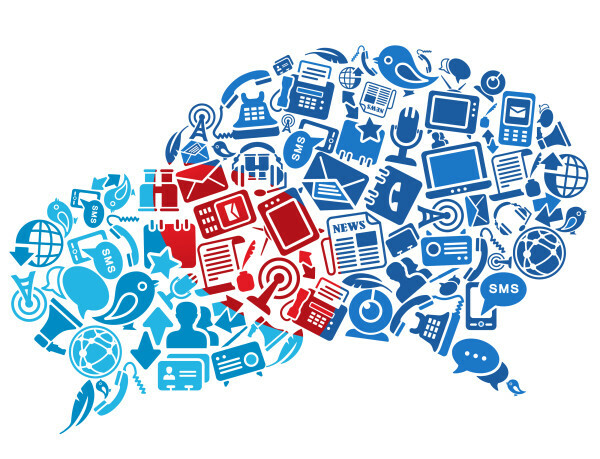 If you've attended any of our meetings, intro classes, or workshops, we would appreciate if you would kindly write a review on our webpage and share your experience. 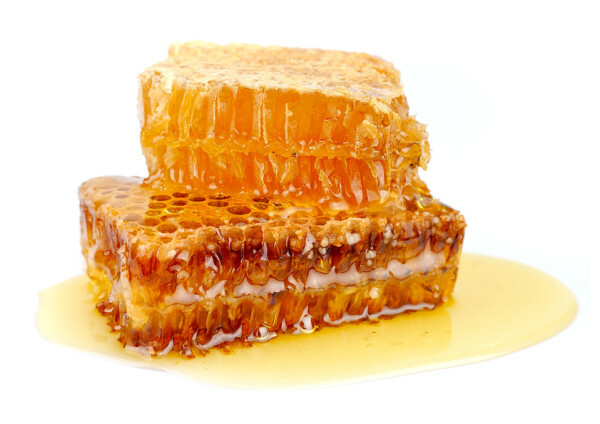 Comb honey seems to be an increasingly popular topic in the beekeeping community. We will talk about the hive conditions needed for production, different techniques to produce comb honey, timing a good honey flow, and how to harvest your crop! Come on out and share your experiences and bring some questions! Hope to see you all there. This is a great article for anyone looking to learn more about the major and minor nectar sources for our climate. It has wonderful information to help you get more out of your investment for bee friendly trees, shrubs, flowers, crops, herbs & grasses if you are looking to increase forage in your area. Blooming times are also included, allowing you to plan possible food sources during a dearth. 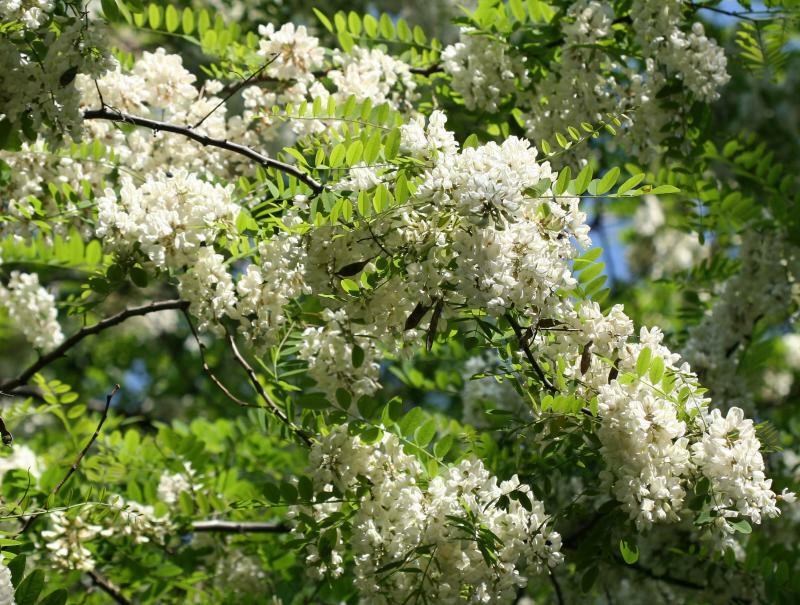 Here is a picture of a black locust tree flowering, providing the bees with a major nectar source and a bloom period lasting approximately 10 days. 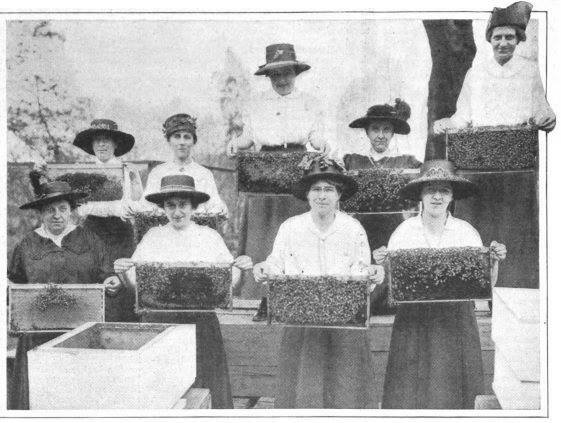 1917 - Beekeeping Class For Women. This class in beekeeping has mastered the first lesson in the business - have no fear. Though one of the women in the front row has a bee on her cheek she is calmly awaiting the click of the camera.